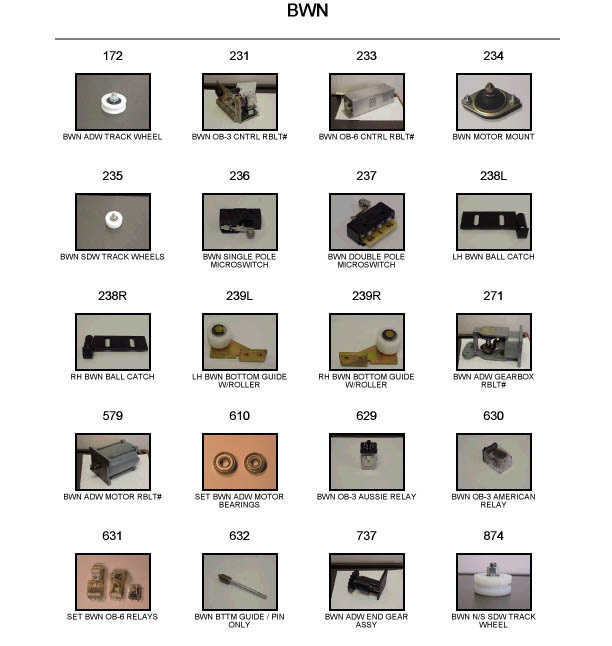 Below are BWN replacement parts that we can sell or install. For pricing on automatic doors, or help finding parts, call 404-244-7253 now. You may also email us at doors@libertydoorrepair.com or use the easy contact form on this page for more details.